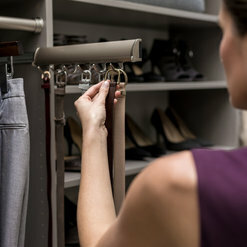 Custom Reach-In Closet Installations from $500 - $5k. 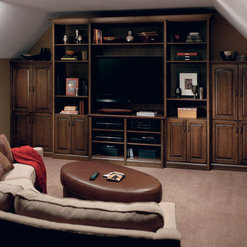 Garage Installations from $2k - $20k. 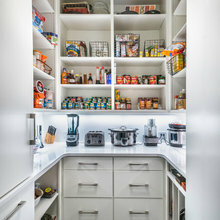 Pantry Installations from $2k - $10k. 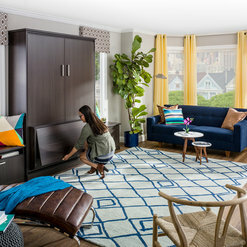 Custom Walk-In Closet Installations from $2k -$30k. Custom Office from $2k - $25k. 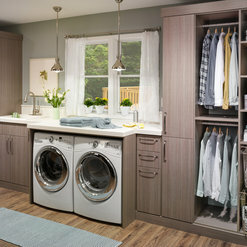 Laundry Project Design and Installation - $500 - $7k. These are estimates only; your actual costs may vary depending on the scope of your project, material color and design elements. Contact us for a consultation about your project. 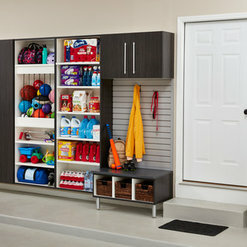 We decide to renovate our basement and made there a real nice closet for our family. 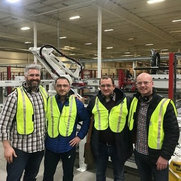 These guys came on time, check everything, take measurements and showed design after 20 minutes. 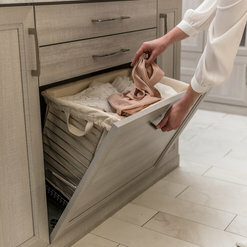 In 10 days, they came with new closet and installed it. Great job. Thank you. Great company. Very attentive to the customer. Suggested a few details ( wallpaper in the closet, special shape unit for my bags...) Installers are professional and caring. Would highly recommend. We had emailed several companies for an estimate and these guys got back to me first! Victor, the designer, is super knowledgeable, easy to work with and works fast. 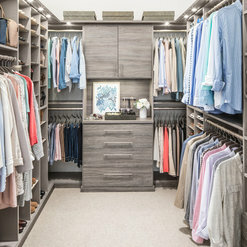 Designing closets can get overwhelming but Victor was patient and also gave good suggestions. Scheduling for an installation was quick and easy as well, and I'm super happy with their installation service. They had initially estimated two days for installation but Pete, the installer, did it in one day! He was very courteous and professional, and just overall great! I went with CCS over the competition because they're thorough, fast and easy to work with. The product ended up amazing as well, so I'll definitely be using them again. Final product looks just great! I ordered a walk in closet in our bedroom and a closet in the guest room. The material and work itself is worth the money. No regrets at all. 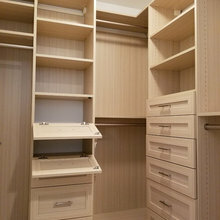 I hired Custom Closets and more to build out closets for both my master bedroom and my office. Victor was my designer. 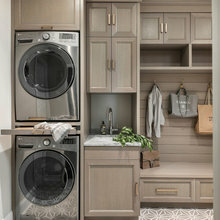 Very professional, affordable price, recommend this company to anybody who is looking Custom Closets in NY Love my closets. 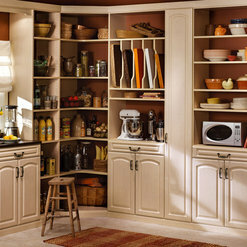 CUSTOM CLOSETS AND MORE LLC is following Adley Company LLC.